Bodog is an online betting site licensed and regulated in Canada. It is available to all residents of Canada excluding those located in Quebec. Bodog is regarded as one of the easiest Canadian betting sites to use; offering customers quick deposits and payouts with minimal fees. 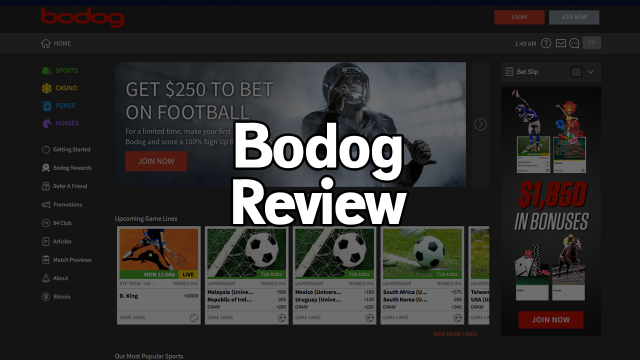 Our detailed Bodog review will outline everything you need to know to help get you started! You can claim this month’s Bodog signup bonus by using the April 2019 promo link. This will give you access to a 100% first deposit match up to $250. For a Canadian betting site this is one of the best bonuses currently available. Simply use the April 2019 Bodog promo link when you create your account and this month’s bonus will be automatically applied. No promo codes needed! Bodog’s 100% first deposit match is a great way to start building your bankroll. When you join using the April 2019 promo link Bodog will match your initial deposit up to $250 CAD. 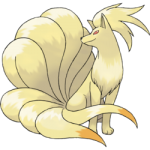 You will also get access to a $600 casino bonus and $1000 poker bonus. The deposit methods available as of April 2019 are credit card, debit card, Interac e-Transfer, and Bitcoin. Bodog accepts credit, debit, and gift cards branded with the VISA or MasterCard logo. You can also fund your account directly from your online banking interface using Interac e-Transfers. This is available to anyone living in Canada. Bodog are one of the few Canadian betting sites that have begun accepting payments through the Bitcoin cryptocurrency. Users who join with the April 2019 Bodog promo link will get an additional bonus when they deposit through Bitcoin. Bodog are one of the easiest online betting sites to deal with when it comes to withdrawing your funds. You can request a payout through check, direct bank transfer, or Bitcoin. Withdrawal requests are processed quickly. The average arrival time is 1-3 business days. Bodog provide all customers with one free withdrawal each month. The minimum payout amount is $20 CAD making Bodog an ideal betting site for casual gamblers. Bodog offers betting on all major sports including hockey, soccer, football, basketball, and baseball. Their matches include a wide range of player and team props for you to choose from. 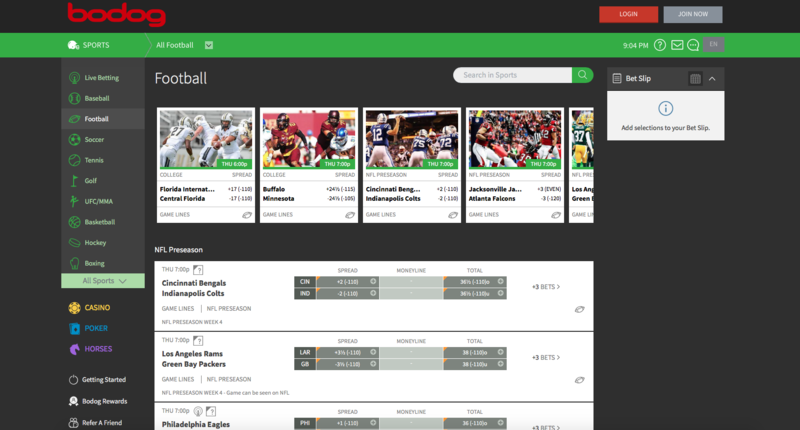 The major problem with Bodog is that they are a square sportsbook. This means that they adjust their lines to make the public/square side of their markets worse to bet on (relative to other betting sites). This can put weaker bettors at a disadvantage if they are unwilling to compare lines at multiple sites. 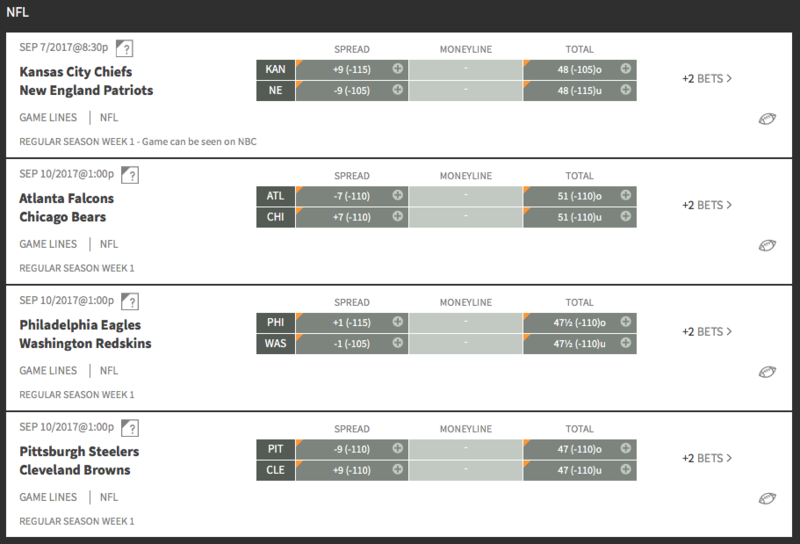 You can use Bodog’s square markets to your advantage by betting against them. This can sometimes give you the best available line across all sportsbooks. Bodog offer in-play betting on all of the major matches each day for hockey, baseball, soccer, football, basketball, and tennis. 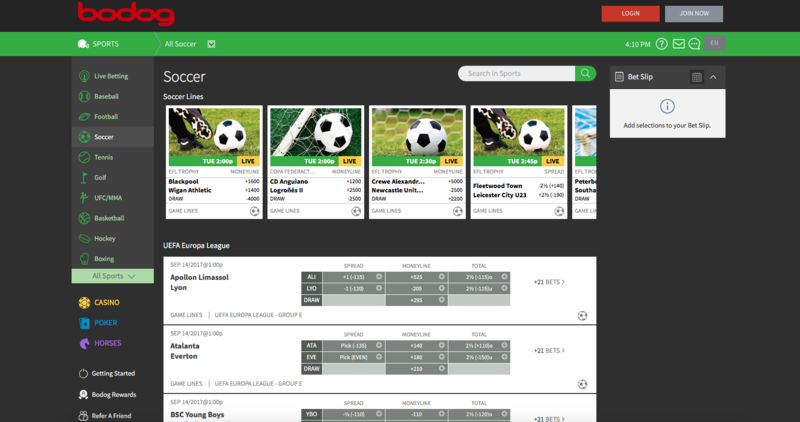 Their clean livebetting interface makes it easy to navigate through their many in-play markets. 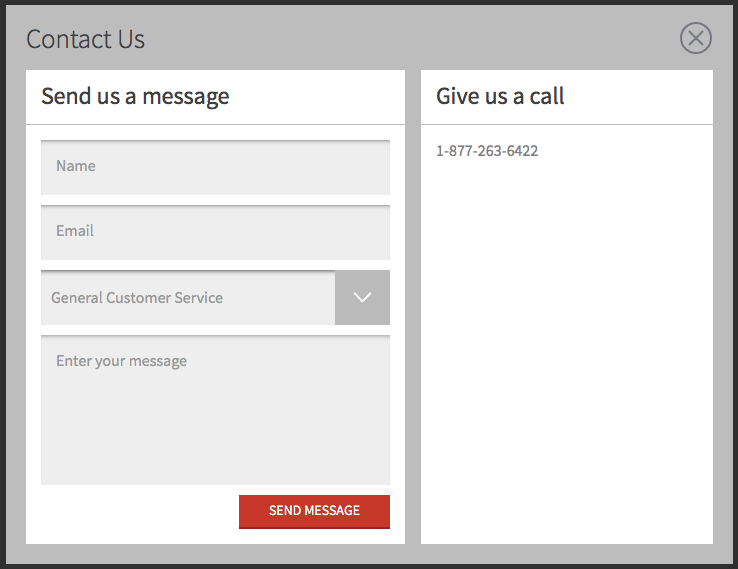 You can contact Bodog’s customer support team via phone or e-mail. While we would like to see them add a live-chat feature they respond to e-mail queries very quickly. Bodog’s support agents are very helpful and will be able to assist you with any problems you might have. Bodog is an online betting site licensed in Canada. They are regarded as one of the easiest sportsbooks to use in terms of deposits and withdrawals. Bodog offers new customers a healthy 100% first deposit bonus up to $250 which is currently the largest amongst Canadian betting sites. You will be able to wager on thousands of matches each day across all major leagues. It is important to note that Bodog is a square betting site which makes line comparisons mandatory. 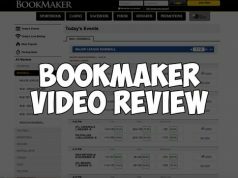 Overall this is a great betting site for casual gamblers looking to get started.